Crystal believes that everyone should have a custom kitchen and has your style in mind. Their cabinetry and accessories offer a balance of design and function, to ensure that your space looks beautiful and functions well. Dura Supreme offers Framed and Frameless product lines, both providing semi- to full-custom capabilities. From kitchen and bath cabinetry to entertainment centers, fireplace mantels, and mudroom storage, Dura Supreme is sure to have something in-store for you. Jeffrey Alexander Furniture is a Los Angeles based manufacturer of handcrafted, fine furniture that is fully customizable. Outfit your breakfast nook with one of their custom designed dining tables or complete your design with one of their various shelving, cabinet, lighting, and accessory options. Kraftmaid understands that a kitchen isn’t just a kitchen: it’s the heart of your home. They offer cabinetry and kitchen accessories that allow homeowners to personalize their space and create designs that are meant to be lived in. Omega helps you experience the joy of artful living by providing custom cabinetry exclusively designed for you. Whether you are dreaming of indulgent opulence or are seeking a balance of modern and casual, their expert craftsmen will construct the perfect cabinetry for your needs. 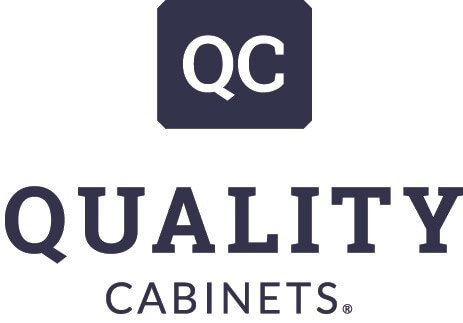 Quality is more than just the name of this fine cabinet manufacturer; it’s their promise to you. This company offers cabinet styles in a beautiful array of colors that are sure to meet your design needs, stand the test of time, and fit your budget. Ronbow has an extensive collection of cabinet and vanity styles that are sure to complement your bath. From the rich finishes of their Traditions Collection to the sleek lines of their Contempo Collection, they have everything you need to outfit your bath – including the sink. Since its humble beginnings of working out of a shed in 1977, Shiloh has grown to become a leading cabinet supplier, serving most of the United States. They take pride in their commitment to provide quality products made from quality materials.